6:00 - 6:45: Panel discussion and learning workshop: "Pain is a PAIN!" Leaders need energy, focus and health to lead. If you have back pain, it can impede your ability to be your best YOU. 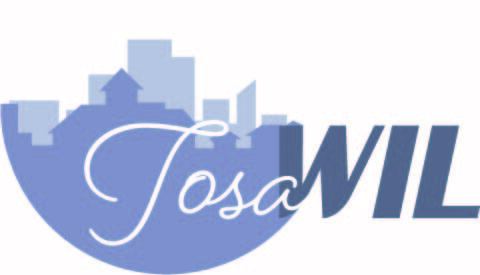 Attend the TosaWIL event in April and take advantage of the opportunity be part of a panel discussion with a group of experienced physical therapists on back pain. After the panel discussion, we will have a short hands-on learning workshop/demonstration for "the best of" ideas for back stability. Space will be limited, so please register early!